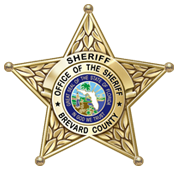 The Brevard County Sheriff’s Office, is currently searching for 58-year-old, Daniel Amoroso. Amoroso fled late yesterday evening from his assignment as a trustee at the Sheriff’s Office Fleet Maintenance Building. Amoroso took an unmarked Chevy Impala from the facility. That vehicle was recovered this morning in Orange County, however Amoroso is still at large. 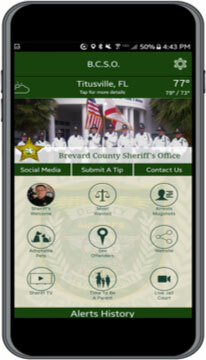 Amoroso was being held at the Brevard County Jail for a charge of FTA reference Grand Theft, he also had a hold for Broward County reference a pending FTA on a Grand Theft Charge. Amoroso does not have a history of violence. Amoroso is described as being approximately 6’02” tall, weighing 200 pounds, brown hair and eyes. He was last seen wearing a Sheriff’s Office striped Trustee Uniform. 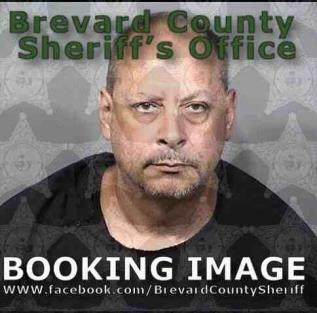 Citizens are being asked to not approach Amoroso if he is observed, to call either 911 or the Brevard County Sheriff’s Office at (321)633-7162.